At Stockport CCTV we are dedicated to providing the best service possible for each and every one of our customers. 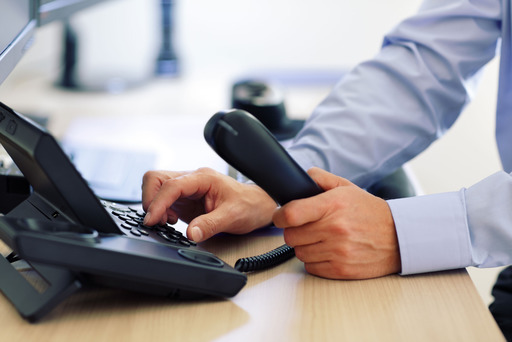 We pride ourselves on our stellar customer service and go the extra mile for all clients – large and small.  We not only install your system whether commercial or residential, but we also make sure that you have access to it, on all devices including smartphones, tablets and desktops, so that you can view live images and play back recordings whenever you need to. We always advise on the right system for you, using our industry expertise and extensive product knowledge. 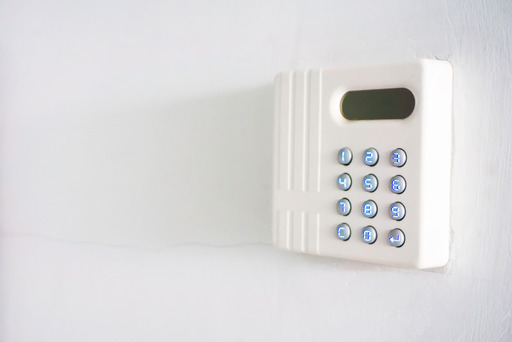 A commercial system isn't always suitable for a basic household installation – and there is no need to spend more than is necessary. 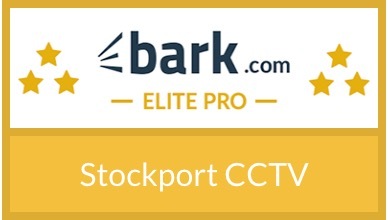 All equipment supplied by Stockport CCTV is always high quality and is fully guaranteed for a minimum of 12 months. When you trust professionals to design and install your security camera system you can rest safe in the knowledge that your system is 100% reliable and delivers crystal clear images for review. The right combination of equipment is important, as is placement and testing by an expert during setup. We always make sure that you can easily use the system you buy from us, and continue to use it for a long time to come. Our experienced engineers will help you to make the right choice when deciding on which CCTV video surveillance system is right for you to ensure that this happens. 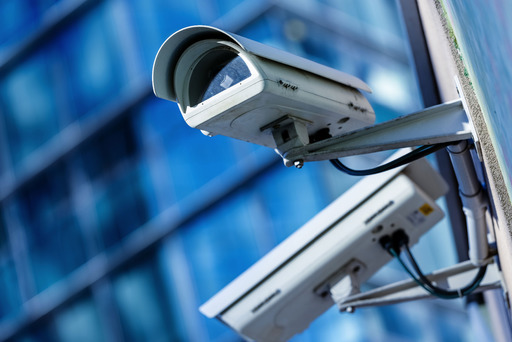 We carry out installations of CCTV systems to protect retail, commercial and domestic property using the latest technology and equipment available. Whether you need a single camera or a multiple camera system, Stockport CCTV can install a system which perfectly suits your needs. The latest network enabled DVRs (Digital Video Recorders) allow you to monitor your house or office via the internet from anywhere in the world.